Former President Chandrika Bandaranaike Kumaratunga should not use the SLFP to take revenge on former President Mahinda Rajapaksa and Rajapaksa should not use the SLFP to take revenge on President Maithripala Sirisena over personal reasons instead they should promote the SLFP, Highways State Minister Dilan Perera said. Addressing the media in Colombo yesterday, Perera said former President Bandaranaike knowingly or unknowingly promoted a breakup in the SLFP and she is supporting Prime Minister Ranil Wickremesinghe than the UNPers do. If former President Rajapaksa shared both blames and credits with others, he still holds the presidency. But he and his family members only shared blames with others while keeping credit to themselves. According to State Minister Perera the SLFP and the joint Opposition are on a pilgrimage to Shripada in two different paths. By 2020, the SLFP and the Joint Opposition will meet each other at Shripada and form a government. 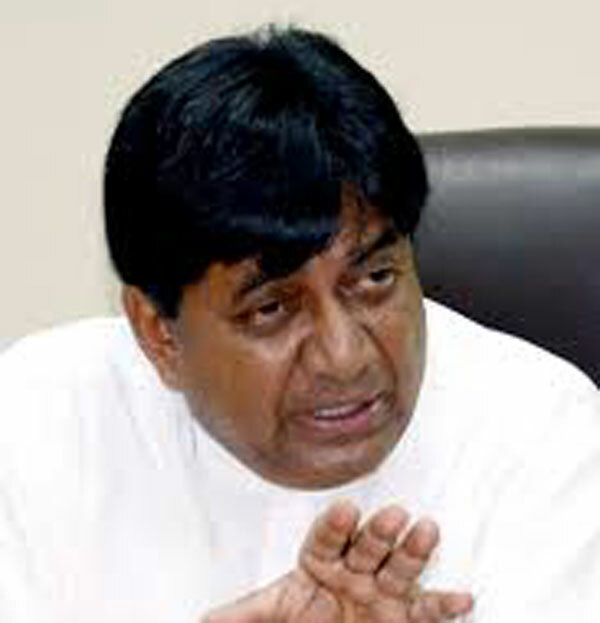 No SLFP MP in the Joint Opposition is against the President, the SLFP, etc. Only two persons (from Gampaha and Ratnapura) are against the President and the SLFP. The SLFP will not let Basil Rajapaksa to form a new political party as he tells. He pointed out that there is no two gangs or groups in the SLFP and there are only two different opinions / ideas. President Sirisena has given permission to represent these two opinions in the Parliament. There were over 40 SLFP committee meetings countrywide but disturbances were reported only from three or four of them. Discussions have already commenced with all the political parties in the UPFA. "No disciplinary action is required against the SLFP MPs who took part in the Hyde Park rally because they did not criticise the President, the SLFP etc. Disciplinary action will be taken against two SLFP MPs who spoke to the media about forming a new political party. Only one politician in the Sri Lankan political history removed the word 'unitary' from the Sri Lankan Constitution thrice. He did it in 1995, 1997 and in 2007. He is Prof. G. L. Peiris," he said. "Some ministers still act like MPs in the Opposition and some Opposition MPs act like they are still holding ministerial posts. It is because they used to it. Pathetically it is the same with Prime Minister Ranil Wickremesinghe. There will be no election for another four and half years. This is the reality. Therefore we have to serve the people without shouting at each other," he added. Both parties are squeezing the poorman for their luxury living.Do not take revange from the public.